Stretching from the Belgian border in the North to the Somme estuary in the South, the Opal Coast is an area filled with natural beauty which offers a taste of real France without the need for a long journey. 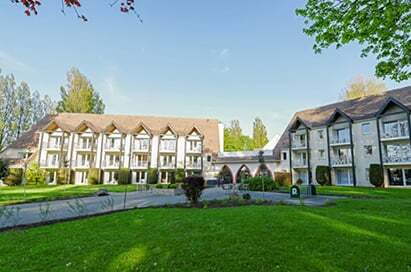 Groups can stay on scenic stretches of coastline lined with elegant French seaside resorts all of which offer easy access to historical sites, Gothic cathedrals, water parks and shopping centres. The variety of excursions and places of interest make this an ideal place for students to practise their French lnaguage skills; listening, comprehending and conversing in French with locals to both educate and entertain. 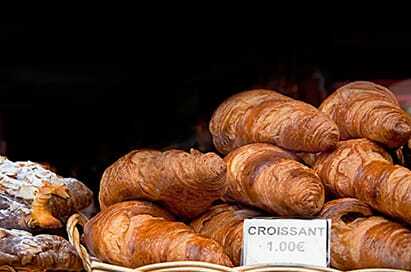 Students watch and listen to the baker describe, in French, the process of making traditional French bread and croissants, before getting the chance to produce and eat their own. France’s first fishing port has an impressive old quarter with cobbled streets and a beautiful Cathedral. 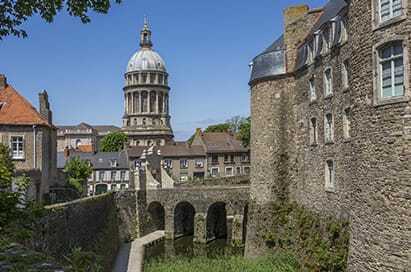 Boulogne is a popular fishing port and cross-channel terminus with many attractive areas and excellent shopping. Above the port is an impressive medieval quarter, dominated by the very grand cathedral. A central meeting place for citizens of Boulogne, the square on Place Dalton extends to Rue Thiers and is the location for the city’s main open-air market on Wednesdays and Saturday mornings. All manner of fresh local foods and produce are on sale here. Visit the Sea Centre's website ahead of your visit and download their quiz on biodiversity and discover the numerous faces of marine life in the Nausicaa exhibition. 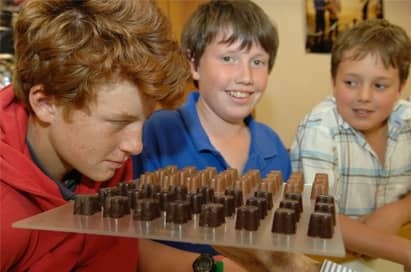 A look at chocolate production followed by a tasting. A guided tour in English, which explains chocolate production, from cocoa leaves to moulding and coating and culminates in a tasting. Museum which depicts the history of WWII through a magnificent collection of uniforms, arms and means of transport. The museum in Ambleteuse is a homage to all the veterans of the 2nd World War. In 800 m2 of displays, you will see the chronological history from the invasion of Poland in 1939 to the bombing of Hiroshima in 1945. The museum compares the experiences of the major participants in the First World War. It shows what daily life was like on the front but also behind the lines, reflecting the heavy involvement of the civilian populations. In exploring the culture of war, it links the past to the present, testifying to the impact that this conflict has had throughout the 20th century. Flemish style buildings and picturesque cobbled squares, disguise a town steeped in war history. Arras is the capital of the Artois region and is well-known for the traditional Flemish style of its buildings and picturesque cobbled squares. This elegant and fashionable seaside resort has wide sandy beaches, a promenade and a watersports complex. There is a market twice a week.